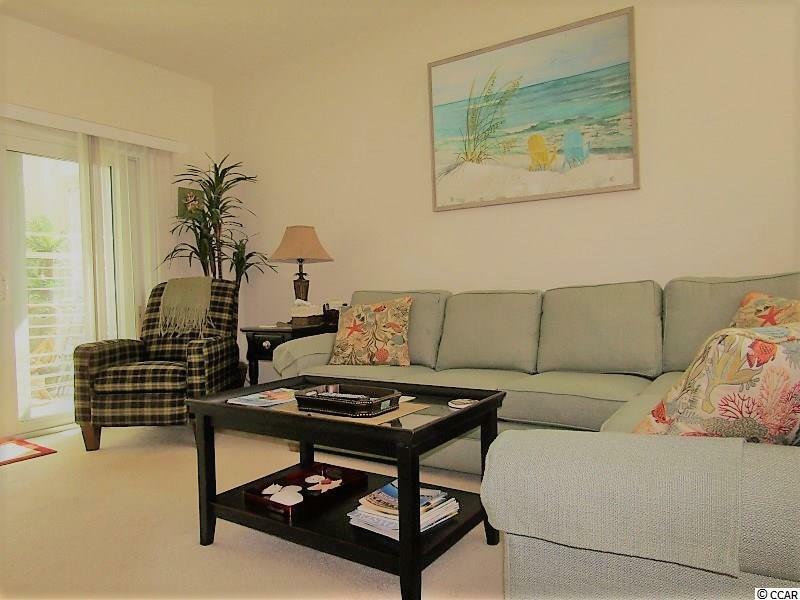 Ocean Keyes - One of the hottest spots in North Myrtle Beach. Located on the corner of 2nd Ave. N and Hillside Drive just one block back from the gate on Hillside Drive to the ocean. Gorgeous grounds and landscaping with a couple of lakes on the back edge of the community make it a park-like setting. 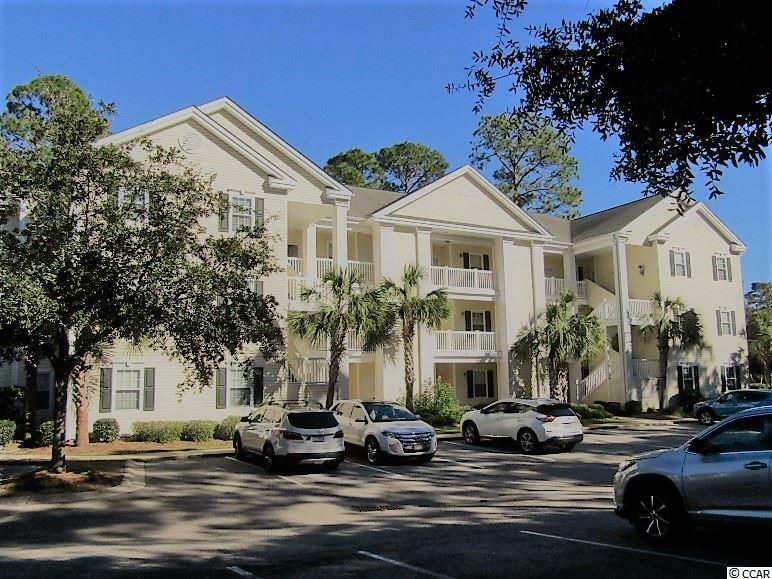 Unit 4505 is a ground floor end unit with a rare enclosed porch overlooking the beautiful pool. It gives a true meaning to happy hour when you walk out the door and are in the pool in just a few steps which is attractively lit for starlight swimming!! 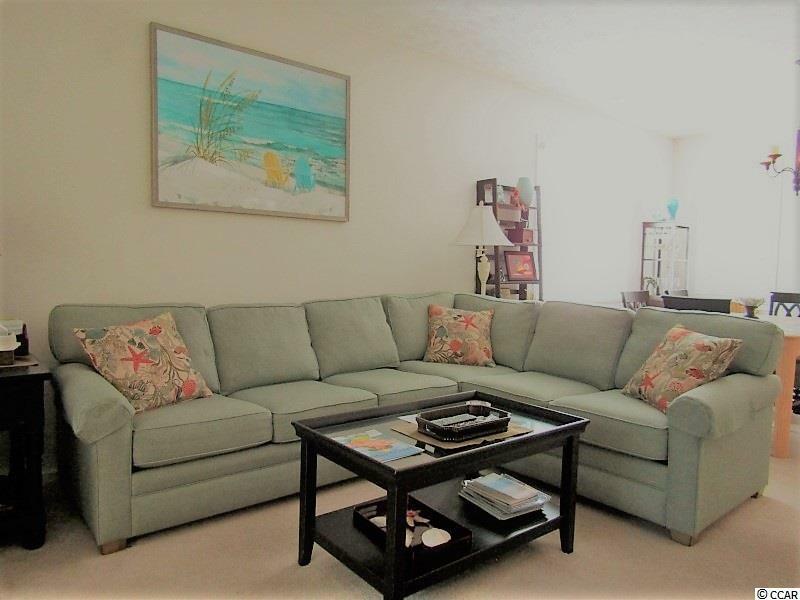 2 large bedrooms, 2 baths and a den/third sleeping area for a truly versatile condo!! Beautifully decorated and furnished. Kitchen has white raised panel cabinets, gleaming granite counter tops and comes with all appliances. Range, refrigerator, microwave, disposal, stacked washer/dryer and dishwasher. Much of the furniture is new and in excellent condition. The HVAC was new in May 2017. King Bed in Oct. 2017. Dining Room and Living Room sectional in April 2018. Water heater was replaced in last few years. 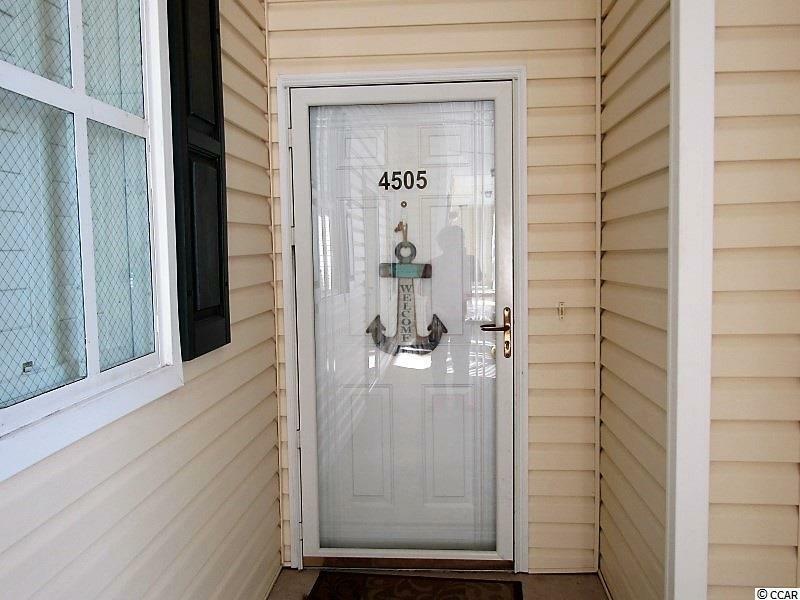 Low POA fees include insurance (except for contents), water/sewer, cable TV, Internet and all exterior maintenance. The community amenities include several pools, tennis courts, fitness center, clubhouse and gated security. Short term and long term rentals allowed. Owners and long term rentals are allowed pets. What a great place to live or vacation!! Check it out today.